Products / Mega Mystery Box! We're making room for new inventory and clearing out the old! If you like surprises, here's a chance for you to get your hands on our mega mystery box, which will be stuffed to the brim with past favorites and never-seen-before inventory! If you're a previous customer, we will make sure you don't receive an item you already have. 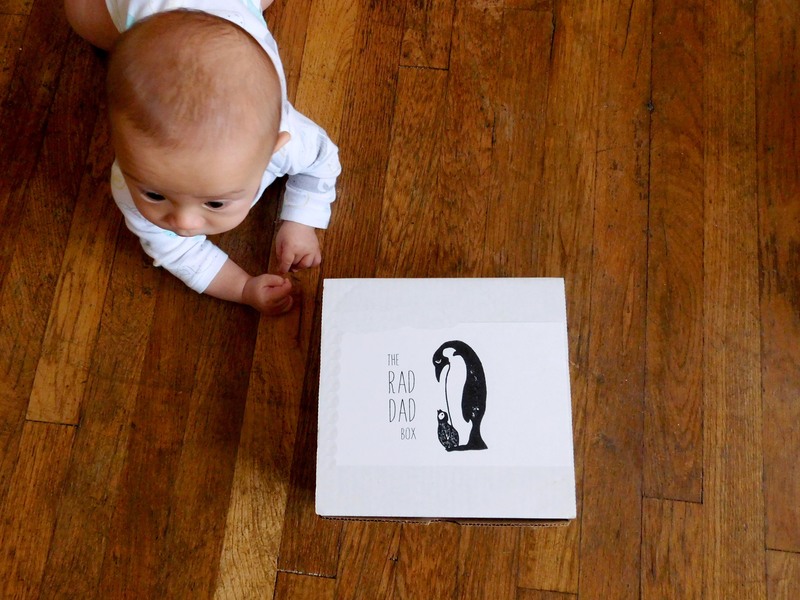 All boxes WILL include a Dad-themed book!